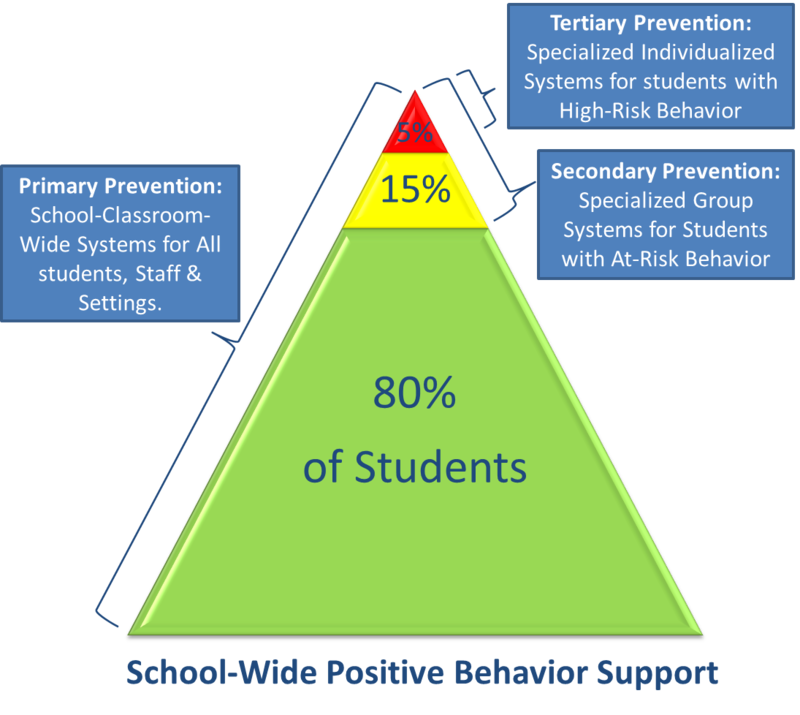 What is School-Wide Positive Behavior Support? -A team-based approach to teaching expectations and preventing problem behaviors. -Helps our school to make the best use of all programs and resources. -Teaches and encourages respectful and responsible behavior to all students. -Uses facts and data to support decision-making. -Creates a safe and effective learning environment by reducing discipline referrals and increasing instruction time. -Is for ALL students and ALL staff members. -Is a win-win program for all involved. Home of the Braggin' Dragons!